Ten-year-old Damarius Nelson could not stop smiling. 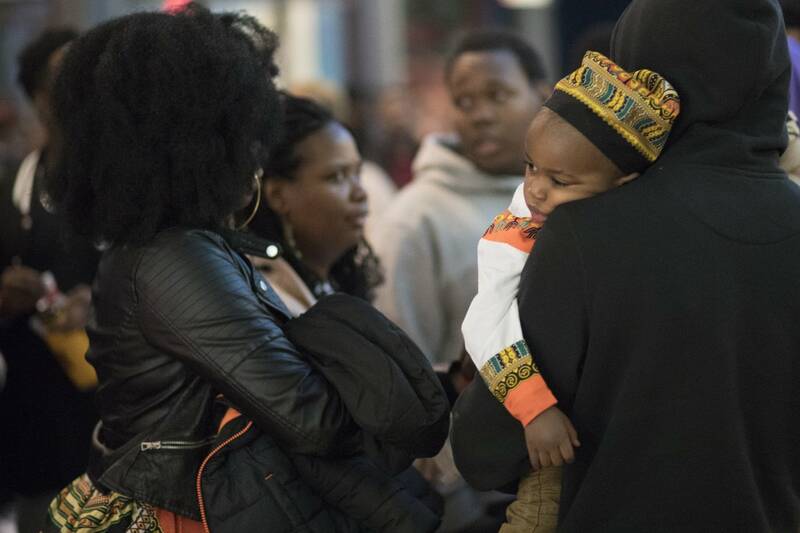 Standing in a packed theater with his family, minutes from seeing "Black Panther," he knew it was going to be good. "It's a black superhero," he said, beaming, "and you don't really see much of that, and plus he has all these amazing powerful powers." Those amazing powers are reaching way beyond the movie screen. "Black Panther" mania is sweeping across African-American communities in the Twin Cities and nationwide. The superhero action movie based on the Marvel Comics series features a black lead actor and a largely black cast. 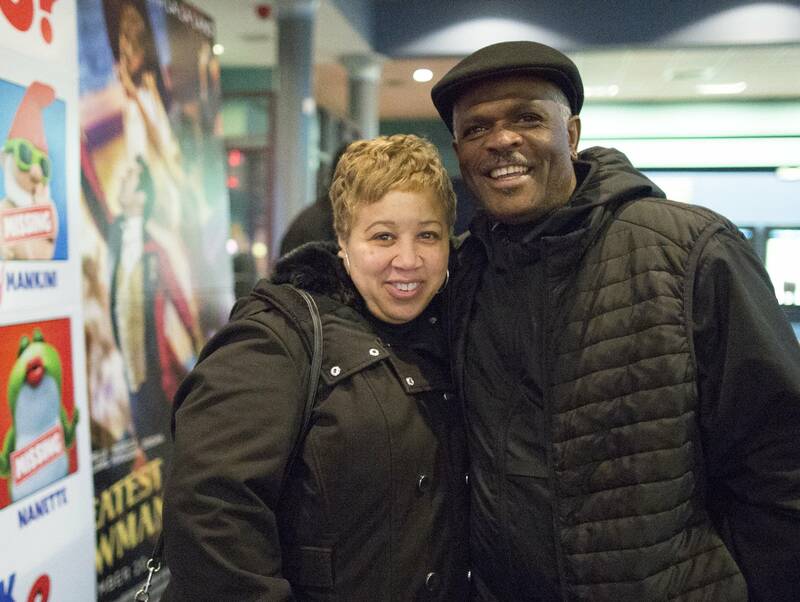 African-Americans especially are embracing the movie with an enthusiasm Twin Cities theater owners say they've never seen. Auditoriums are being rented; concerts, dances and house parties are planned. 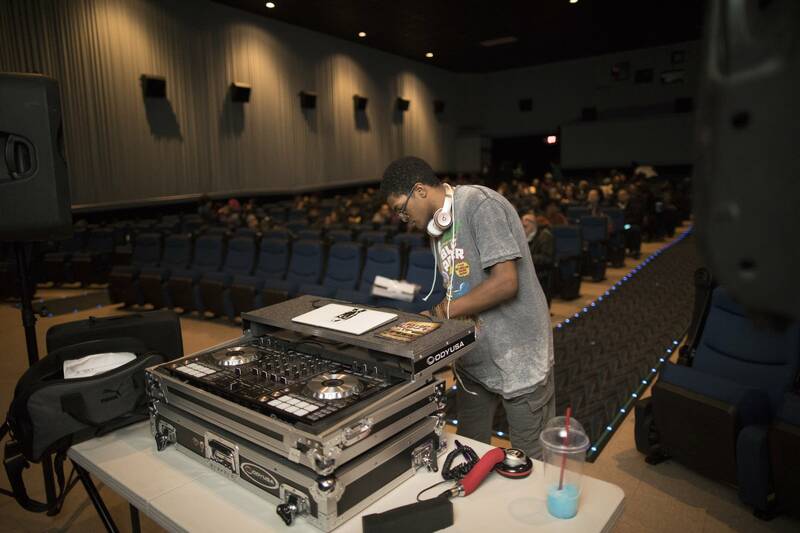 At the Woodbury 10 Theatre Thursday, Damarius was among 250 people who got into a free preview sponsored by local radio WEQY station that included DJ music before the movie with many swaying in their seats and some dancing down the aisles. The station initially planned for 125 people and moved to the theater's biggest viewing room when demand doubled. "This dude is king of a country, who happens to be a superhero on top of that, surrounded by warrior women as his bodyguards, protecting a country hidden away from the world that has one of the richest minerals that the world can't anywhere else," said WEQY station manager Glorius Martin. "Come on man, it's exhausting how good this is," he said. "The excitement is a culmination of the many levels of inspiration because the movie is so unprecedented." 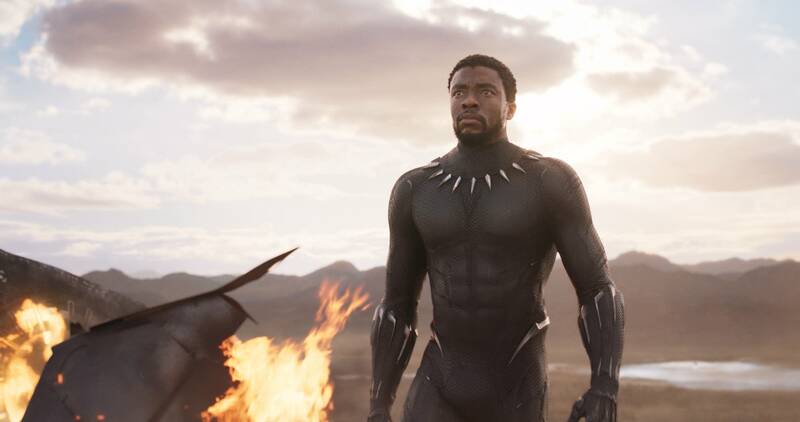 "Black Panther" topples stereotypes about African-Americans, black women, and Africa itself, he said. The movie is an adaptation of the Marvel Comics series of the same name. 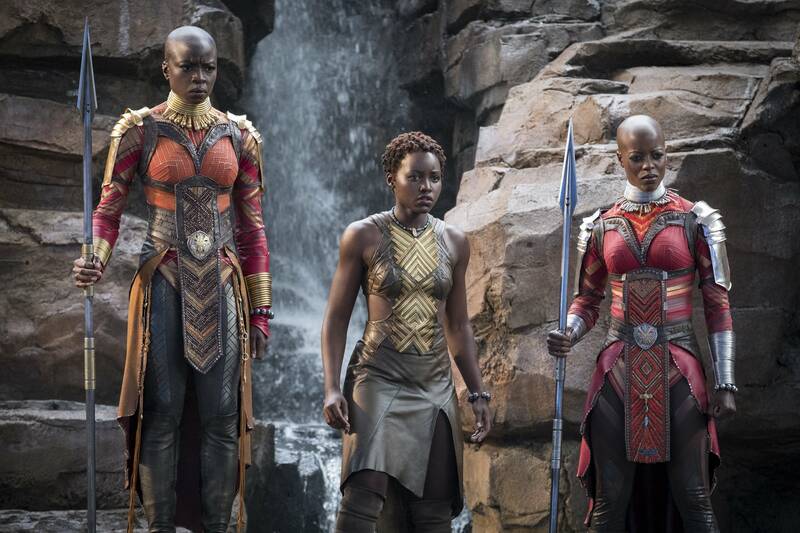 It's set in Wakanda, a fictional, technologically advanced East African country untouched by European colonialism. Beyond the cast, African-Americans directed, produced and wrote the movie. Hip-hop artist Kendrick Lamar did the soundtrack. It's not just a movie, it's a breakthrough, said 15-year-old Alexander Miles, who came to the Woodbury screening. "A lot of the movies in mainstream depict Africa like we're poor and uneducated. But this is the exact opposite, and more." Grace Bichanga of Stillwater started a countdown two years ago for the movie's premiere. She finally saw it this week and says images of Wakanda, its people and culture reminded her of her native Kenya. "It was beautiful. It was amazing. It was empowering as a woman as a person of color," she said. "I think anyone can relate to it and be inspired by it no matter what your background is or where you're from." George Nwameme, a Nigerian-American, came to the preview earlier this week in a traditional shirt. His Ethiopian-American friends were also sporting dashikis, colorful garments worn in some parts of West Africa. "I feel like it's only right for us to wear these," he said. "It's celebrating a beautiful heritage that we take part of. And, also, it's black history month. So, it's just embracing our heritage." For Mia Morales, the movie's cast of dark-skinned black women is a welcome departure from Hollywood's preference for lighter-skinned actresses. "That's what we've had for a long time, and I'm sick of it, but this movie is going to prove to a lot of the naysayers that we are beautiful," Morales said. The movie opens to all this weekend and is forecast to make box office records. At Showplace Icon Theater in Minneapolis, some shows are sold out and bookings for private viewings of the film have spiked dramatically, said general manager Matt Gamble. 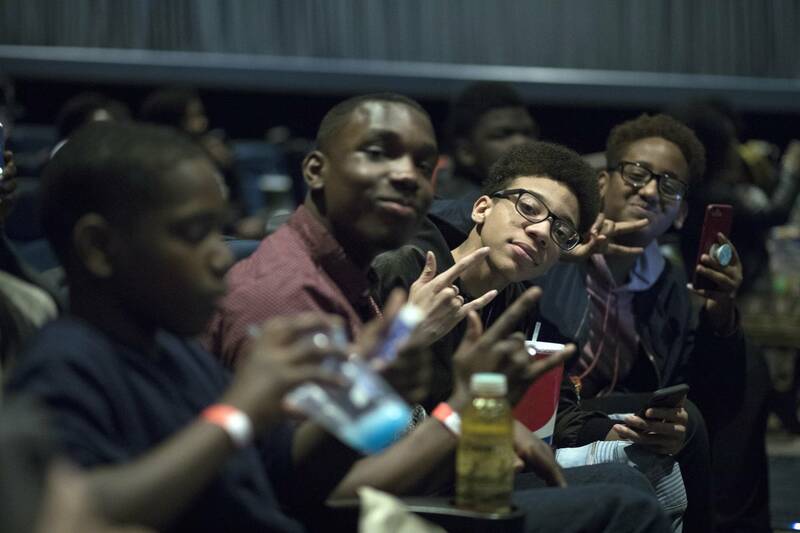 First Avenue and Rhymesayers Entertainment reserved an auditorium Thursday at Showplace for youth and staff from Juxtaposition Arts to screen the movie. Rental requests started last fall, which is early, with record bookings by people of color, which is also unusual on this scale, he added. "That's what's really fun about it," Gamble said. "I got into the movies because I want people to be excited about the movies and this is an audience that clearly not well represented in comic book films." At the Woodbury premiere, tickets were snagged in a few hours. Donations came in from businesses, organizations and neighborhood leaders to offset the expense so people could see it for free. "I thought it would be very important to show Hollywood that if you make something like this, we'll come out and droves," Martin said. "We'll pay max price. We won't see the matinee. We won't wait until it gets on Red Box ... We'll come out and see it."